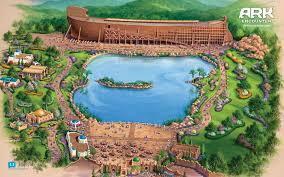 WILLIAMSTOWN, Ky. (AP) — A group opposed to a new Noah's Ark attraction in Kentucky says it is warning hundreds of public schools against visiting the Ark Encounter. A group opposed to a new Noah's ark attraction in Kentucky says it is warning hundreds of public schools against visiting the Ark Encounter. The Freedom From Religion Foundation says ark field trips would expose children to religious proselytizing in violation of the constitutional separation between church and state. The Freedom From Religion Foundation says ark field trips would expose children to religious proselytizing in violation of the constitutional separation of church and state. Foundation co-president Annie Laurie Gaylor told the Lexington Herald-Leader that warning letters went to more than 1,000 school districts in Kentucky, Tennessee, Ohio, Indiana and West Virginia. Kentucky Education Commissioner Stephen Pruitt sent a message to school districts Monday in response saying that neither outside groups nor state education officials should dictate field trip selection. A school's site-based decision making council approves trips. The Madison, Wisconsin-based group says it heard from parents concerned their districts will organize trips to the ark. The long-anticipated Noah’s Ark theme park opens to the public in Williamstown Thursday. 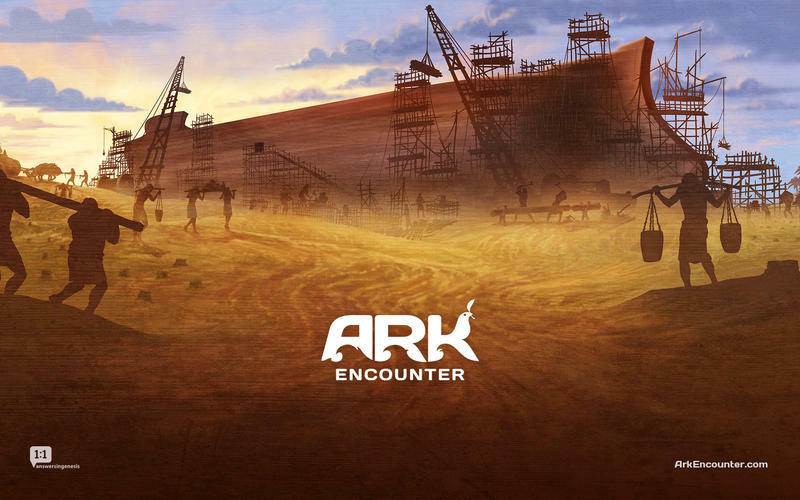 As WEKU’s Cheri Lawson reports, the $100 million project, called the Ark Encounter, has been shrouded in controversy since it was announced six years ago. Midway between the rolling hills of Cincinnati and Lexington sits Williamstown, Ky. It's here where there's a massive timber-framed structure - Noah's Ark.